DIN 912 metric bolts M4x55 | DamenCNC B.V. 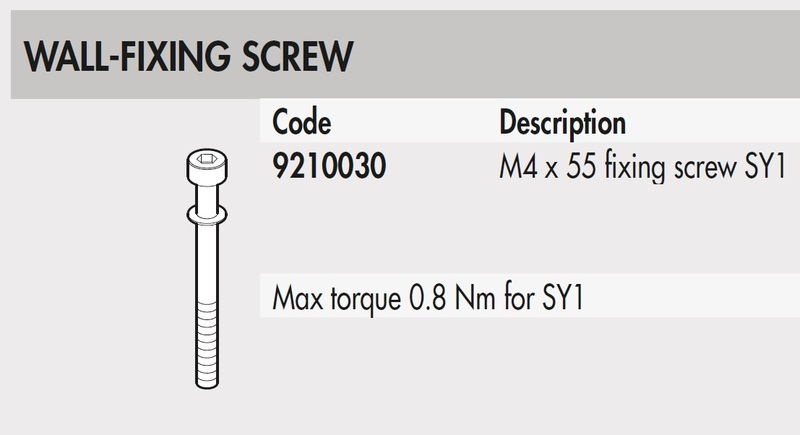 These bolts are commonly used in combination with our products. This particular type is often used for mounting the MetalWork Syntesi system.